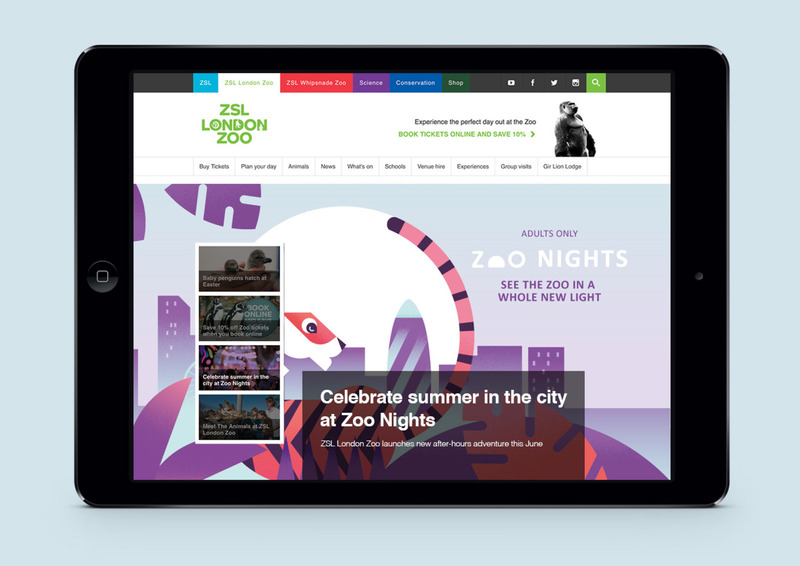 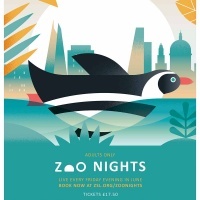 ZSL London Zoo has launched a series of adult-focused events that will hopefully get visitors to see the zoo in a new light, and think of the zoo as more that just a place you take the kids to on the weekend. 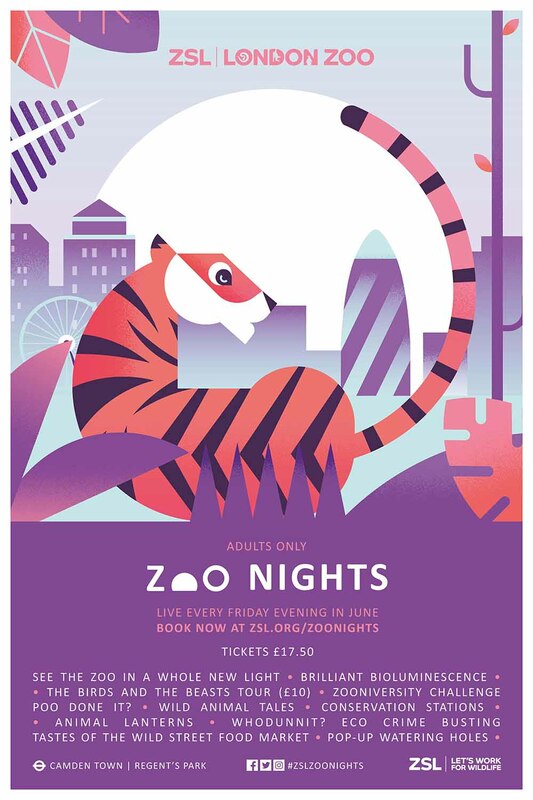 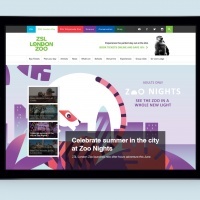 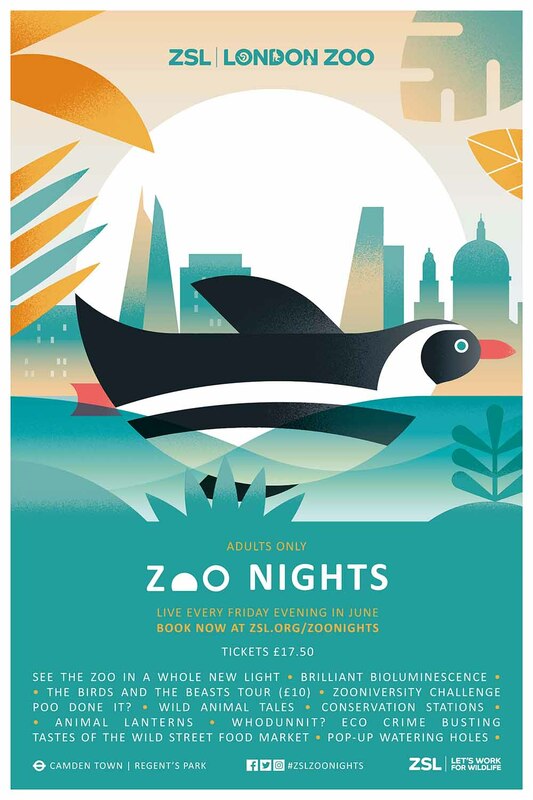 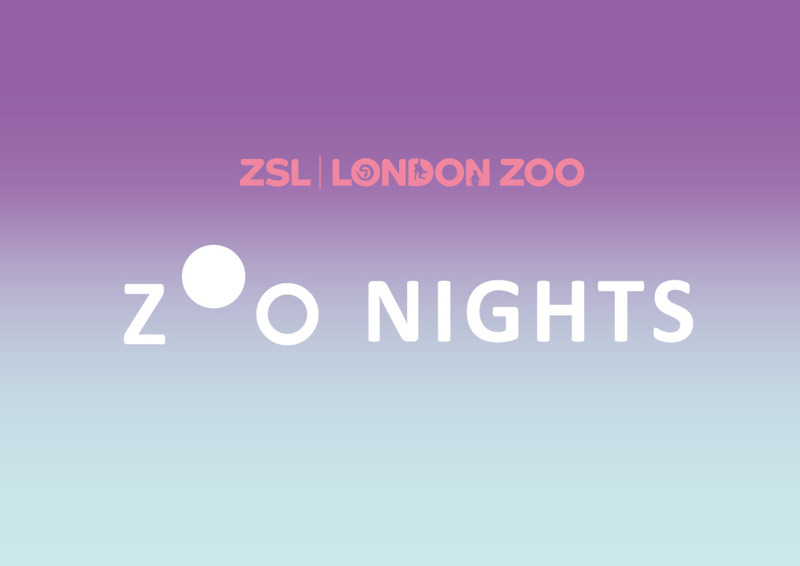 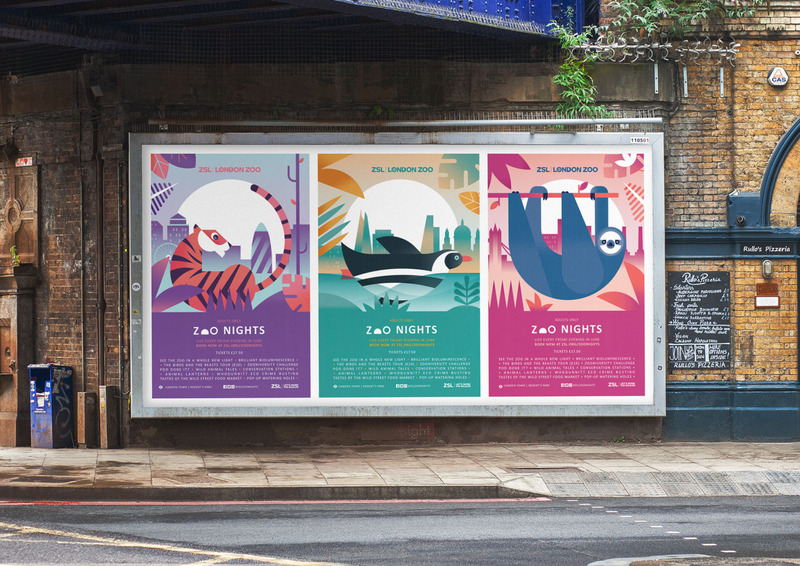 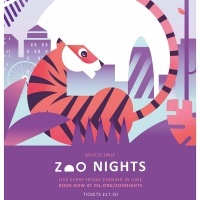 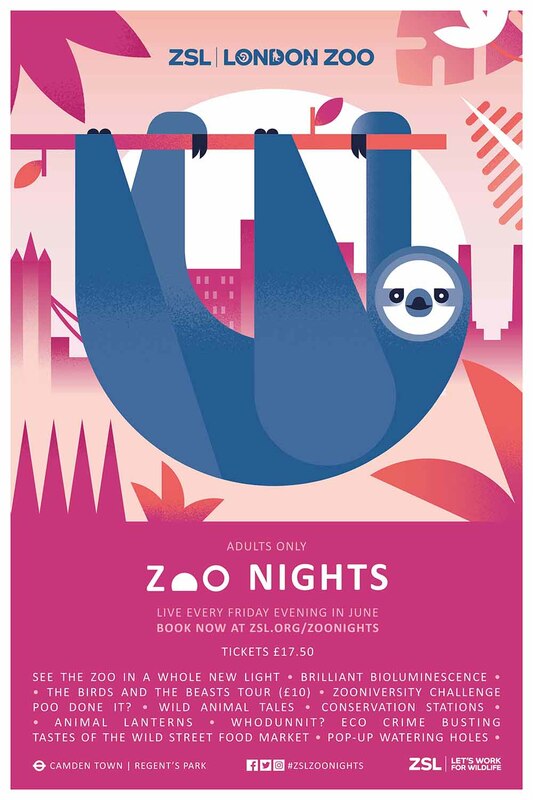 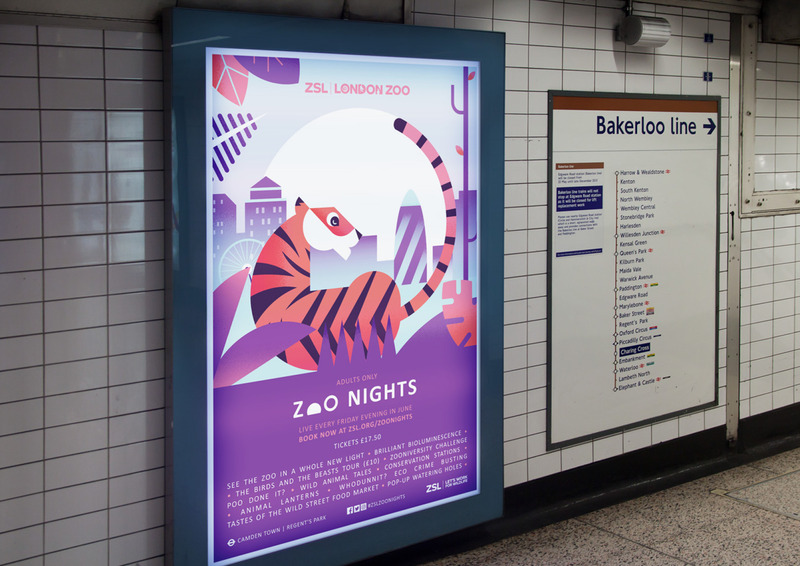 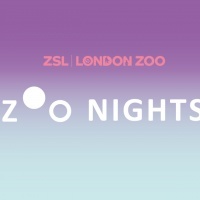 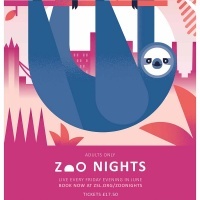 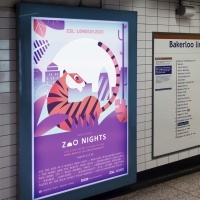 The Zoo Nights are being promoted with a campaign, the identity for which was designed by independent brand strategist Claire Rigby and brand studio Edit_. 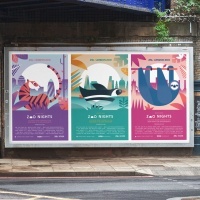 Illustrations by Jane Bowyer are central to the print campaign, currently displayed across London, as well as on social media.